Well, it's finally here. Opening Day. 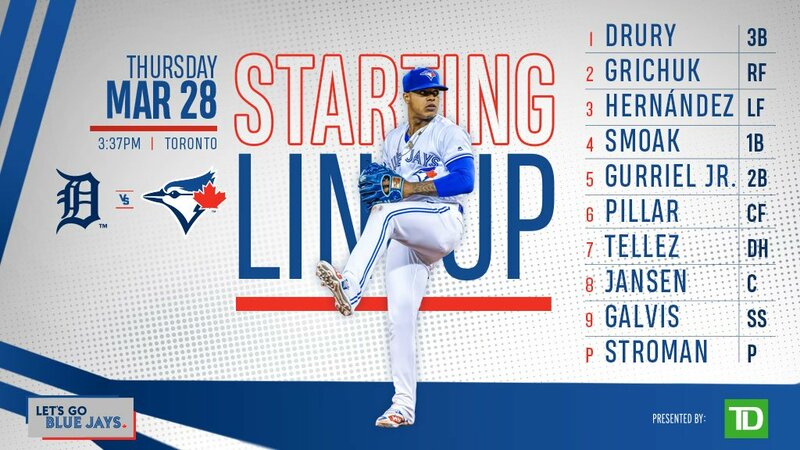 Vladimir Guerrero's Jr. debut. (*someone whispers into ear* What, he's not up yet? But, Eloy's up. Tatis is up.) Okay, how about Bo Bichette's debut? No? Dude hit .800 all spring with umpteen HRs. But he's down on the farm? You get the idea. It's Opening Day at Rogers Stadium, which means half of the fans will be soused and getting into fights in the stands while (mostly) ignoring the uninspiring action on the field where just about the only players most non-brawling fans would know are named Miguel Cabrera and Kevin Pillar, surrounded by a cast of thousands of no-name players. Jordan Zimmermann takes the ball for the Tigers while his counterpart, Marcus Stroman, is looking to bounce back after a sub-optimal year punctuated by injuries. Farewell, Kendrys. 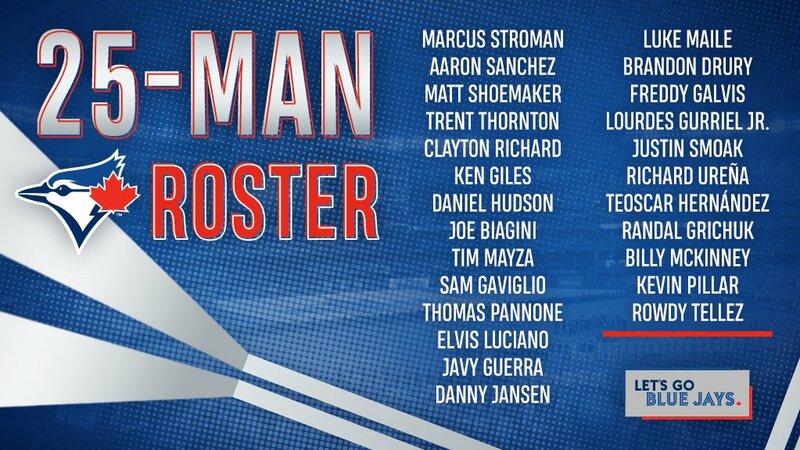 He was traded to Oakland to create some extra roster flexibility, and Anthony Alford Rowdy Tellez was called up to take his spot on the 25-man. OFFICIAL: We've acquired Minor League INF Jesus Lopez and international signing bonus pool space from the @Athletics in exchange for DH/1B Kendrys Morales and cash considerations. 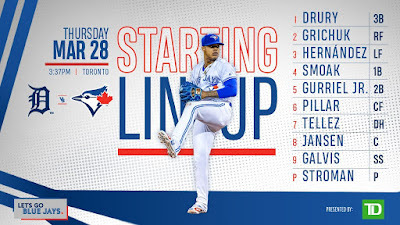 This is the 43rd Opening Day game for the Blue Jays and they're 21-21 all-time. 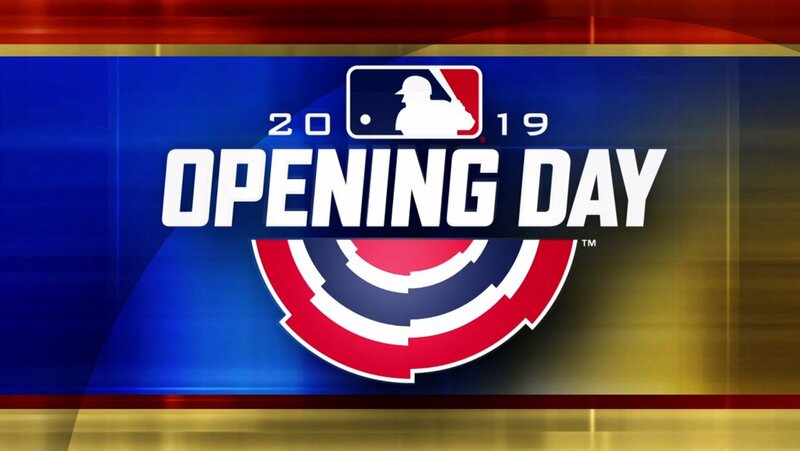 In home Opening Day games, they're 26-16, though they've lost their past seven (that's right, they were 26-9 at one point). This is your "it's a new season, reason for eternal optimism" game thread. Play ball!